I’ve been writing a lot of serious posts of late, so I thought it was time to break things up a little bit. I’m going to embark on a series of video game related posts, which is one of my other passions. 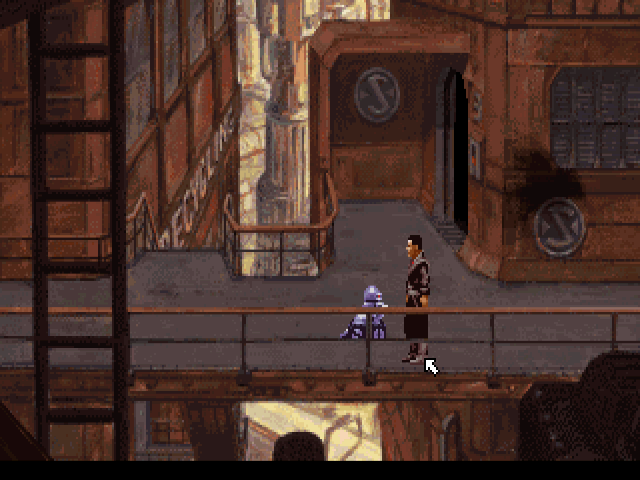 To kick things off, I’m going to dive in to a great little point-and-click talkie adventure game from 1994 called Beneath a Steel Sky. 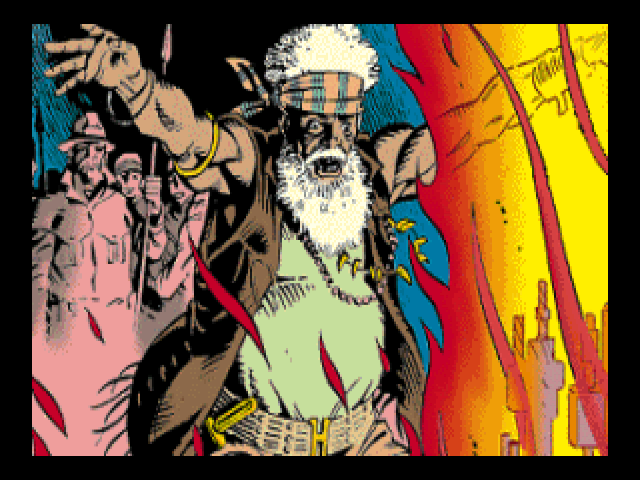 Originally developed by Revolution Software (the people behind the Broken Sword series, which I will cover another day), it brought together Charles Cecil’s game design with the comic art of Dave Gibbons. It was released in April 1994 which makes it 24 years old. Yikes! 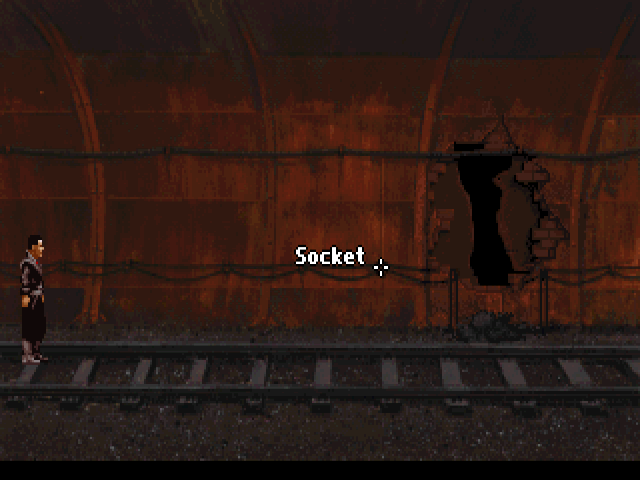 It’s definitely a colourful game to play, even if you do start in some pretty dystopian looking scenes. 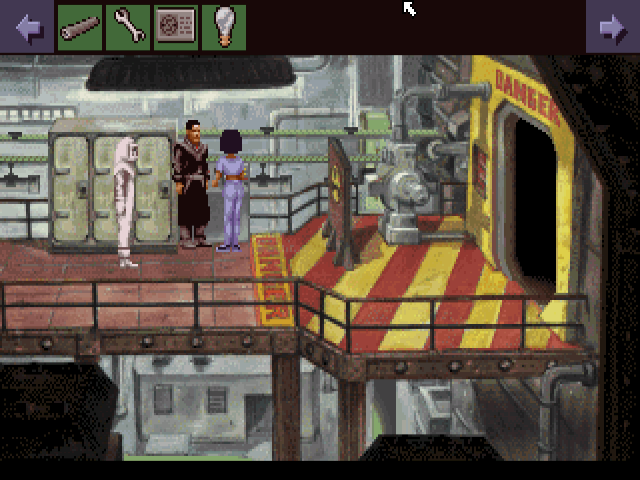 The art style in some ways is reminiscent of Space Quest IV (or is it Space Quest XII?) but without the slapstick humour style. 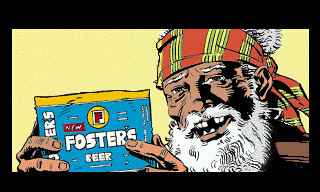 One thing I do really like is the background story relates to “The Gap” and a collective of Aborigines who look after Robert Foster - who I’m told is named after Fosters Lager, ironically a drink not commonly found in Australia. 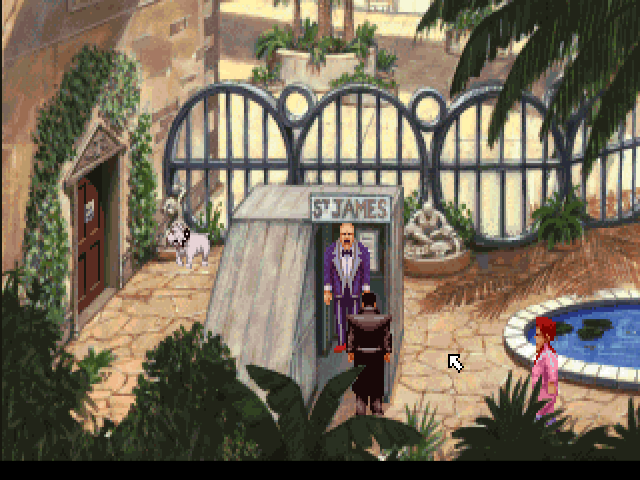 You just don’t get a lot of adventure games with a story even mentioning Australia, let alone set in Australia. Nice touch. 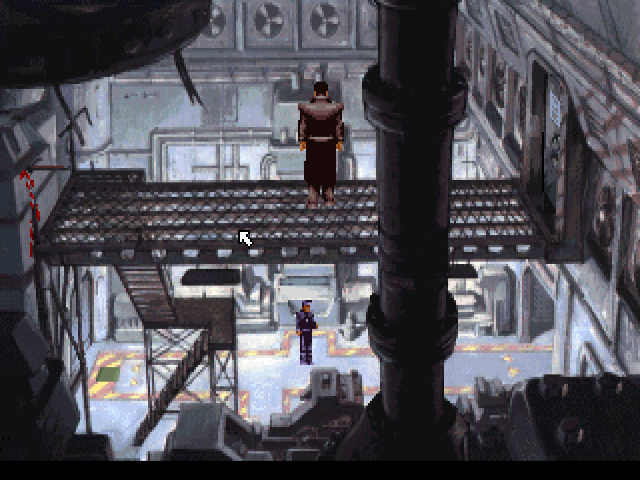 The game itself is not that long - once you start fighting against the machines which have taken control of Union City, developing skills as a h4x0r and messing around with the guards, you start to learn more about the story, which unfolds in a fairly predictable manner. I won’t spoil the ending for you. There isn’t too much pixel hunting to do (that’s where you move the mouse around the screen until you find the exact pixel required to advance to the next puzzle) but it’s definitely there. Puzzle difficulty is probably about medium for this game, with nothing as bad as The Infamous goat Puzzle, but more on that in another review. The game does remind me a bit of Blade Runner, but then pretty much any dystopian future movie or game would be hard-pressed not to be influenced by the landmark movie. Oh yeah, and you can die. Quite a bit actually, if you don’t get your timing right. But there is always the handy save and restore options, hidden under the menu invoked by the F5 key. What ever happened to function keys? They were so big back in the day. Of course I say this, typing on a 60% keyboard which hides the function keys under some sort of modifier. I’m getting offtrack here. To keep yourself busy and offer a little bit of lighthearted entertainment, a small robot named Joey follows you along. Surely a reference to the outback? He does get in trouble at times and is definitely in dire need of an upgrade… but I won’t reveal too much. This has got to be one of the dodgiest entrances to a bar I’ve seen in a long time. What’s that, a garden shed with a stolen “St James” sign? My only real complaint is the quality of the voice recordings isn’t fantastic - but hey the whole game data is under 100 MB so I’m sure you’d have to lose something in the way of compression. Look! Nuclear stuff is dangerous! There are quiet a lot of characters in the game, which is quite a refreshing change from other adventure games where you feel particularly lonely. Unless you like that kind of thing. Want to have a go? Well, it’s actually been freeware since 2003, so you’ve got no excuse. 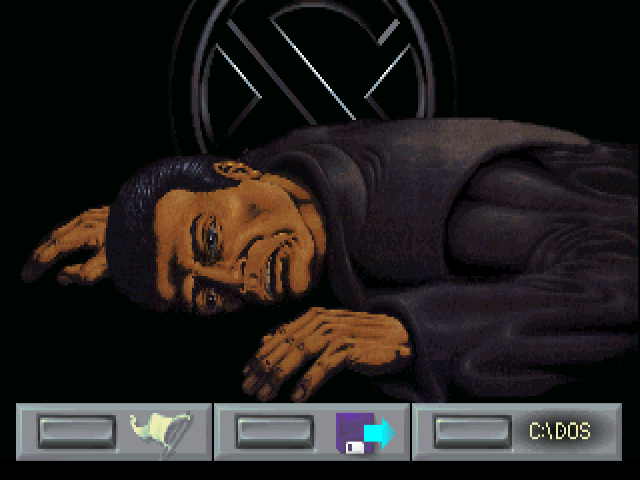 Find it on GOG. 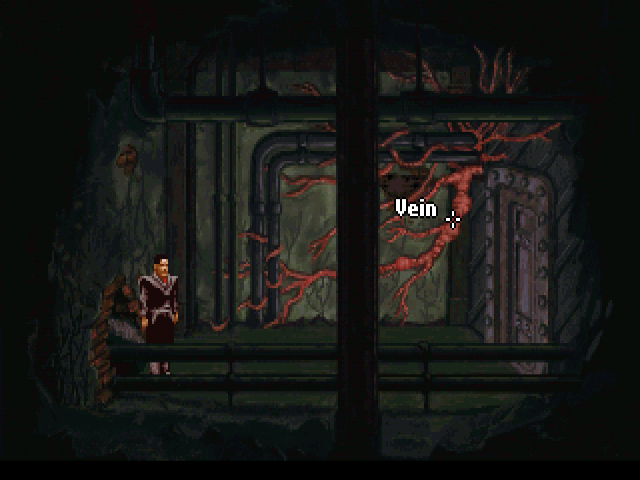 The emulation is provided by ScummVM of course, which is such a good way to keep these old games running in fairly faithful representations on modern hardware.